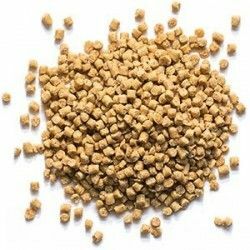 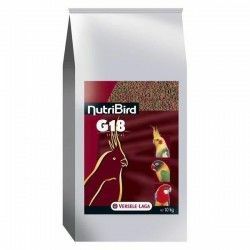 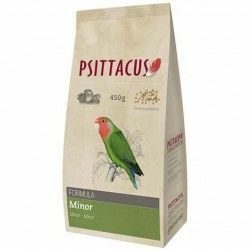 This blend includes a delicious and varied with pieces of the size suitable to the size of the bird to minimize the wastage of food. 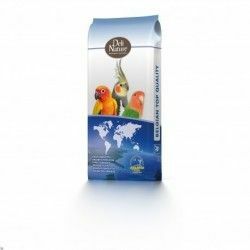 Pure Fun awake of healthy the side playful and curious of the parrots through a diet colorful with shapes, textures and varied flavors. 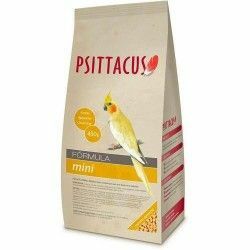 La primera vez que se lo compro a mi agaporni y parece que le gusta. 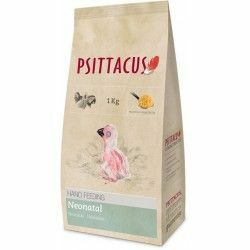 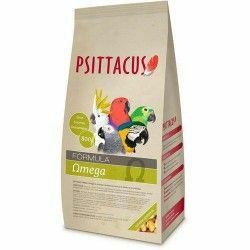 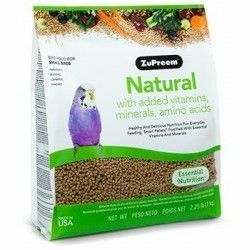 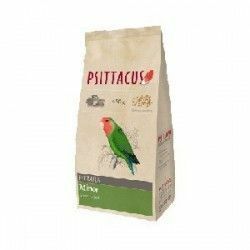 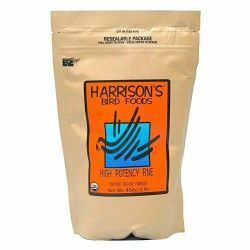 Description: Pure Fun™ is a blend of Premium vegetables, seeds, fruits and pellets fruits FruitBlend ® to activate and enhance in sensory terms the diet of the bird.